We have been serving Colleyville, TX and the surrounding area for over 15 years. The Landscape Irrigation Team at Circle D provides the best irrigation and landscaping service possible. From lawn sprinkler system and sprinkler repair services to total landscape construction and landscaping stone installation, our team can provide a full range of irrigation and landscape drainage system for North Texas homes and businesses. We can help you make sure your lawn is the best in the neighborhood. 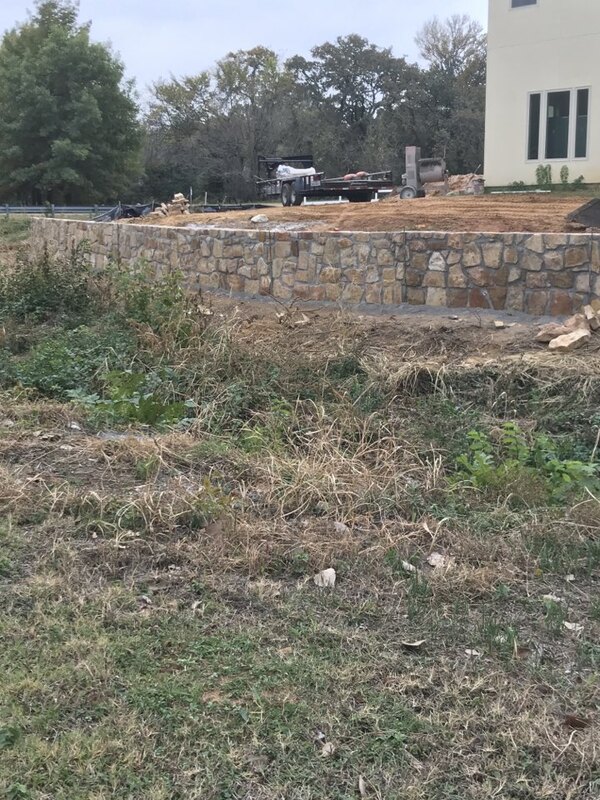 We provide hardscape installation, irrigation and landscaping services, sprinkler repairs, drainage correction and outdoor lighting for homes and businesses in Colleyville, Texas and the greater Fort Worth area in North Texas. Proudly serving the local community, our contractors understand landscape installation and drainage correction needs in Colleyville TX. With a commitment to providing the best irrigation and landscaping services, hardscaping & Irrigation system installation in North Texas, we are the best landscaping company who are committed to helping homeowners and businesses keep Colleyville beautiful. Our landscaping and hardscaping teams also know the ins and outs of irrigation systems, sprinkler repair, custom stone work and drainage correction to make sure every landscape design keeps looking great all year long. Our contractors will also help you with the landscaping ideas and design, install and configure your landscape irrigation system to make sure you have the most beautiful landscaping in your neighborhood. In fact, many of your neighbors may soon become our next customers once they see your yard improvements. To learn more on irrigation and landscaping services in Colleyville TX area, visit the Mighty Main Street community that continues to grow with local people serving local people. Providing hardscape installation, custom stone work, sprinkler system repair, drainage correction, outdoor lighting, outdoor living areas, irrigation and landscaping services for homes in Colleyville TX 76034, Fort Worth TX 76106 and the surrounding DFW area of North Texas including Grapevine 76051, Southlake 76092, Keller 76248, Roanoke 76262, Westlake 76262, and Trophy Club 76262 and Tarrant county area. Well placed drainage in a yard can mean the difference between a perfectly green, lush lawn and a wet, swampy area that's unusable to you and your guests. 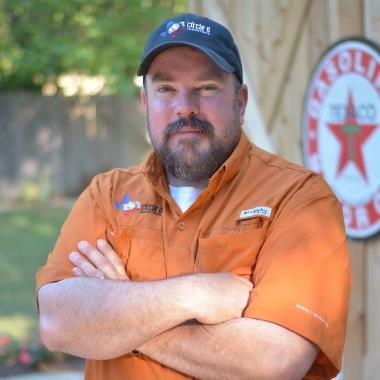 Find out more about how to know if you have a drainage issue in your yard, and what to do to correct the problem with the help of the team at Circle D Construction. If your yard is suffering from problems that landscape drainage solutions can solve, call the team at Circle D Construction. A customized plan and unique solutions can turn your yard into the usable outdoor area you'll love.